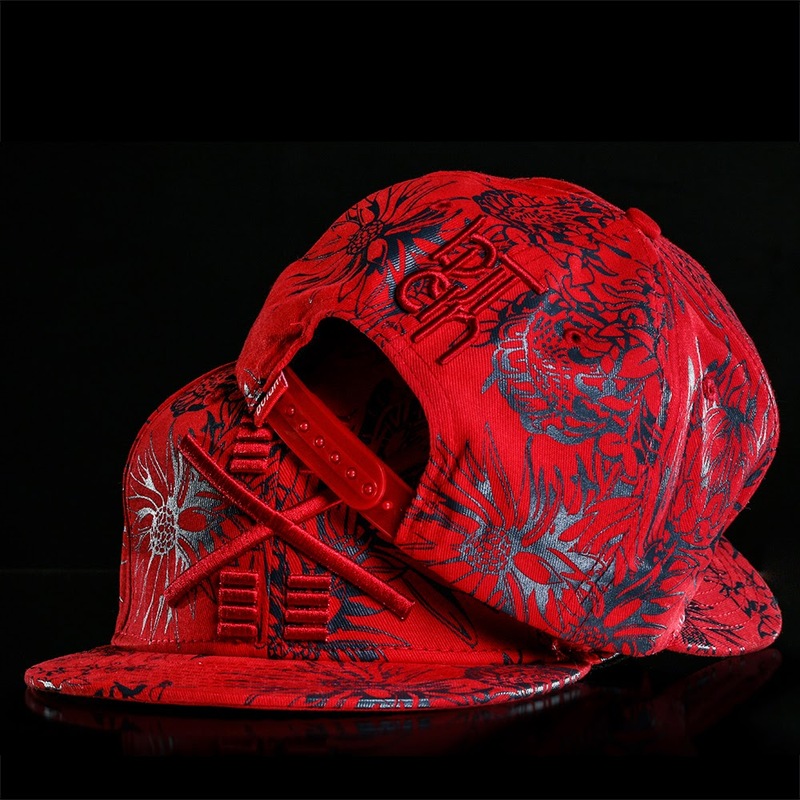 Since its launch, Butan Wear has been growing from strength to strength, year on year. 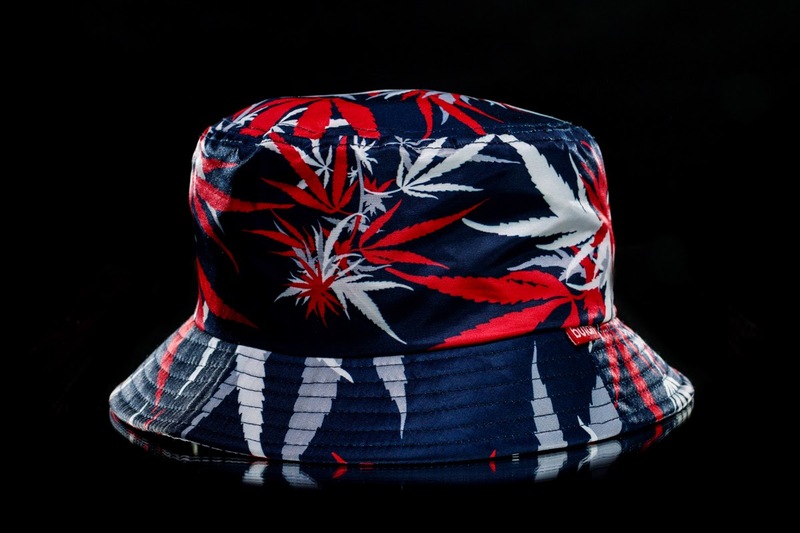 For summer 2014, they are bring us various dope pieces, which is inspired from tribal patterns, protea patterns, cannabis leaves as well as Ndebele art to name a few. 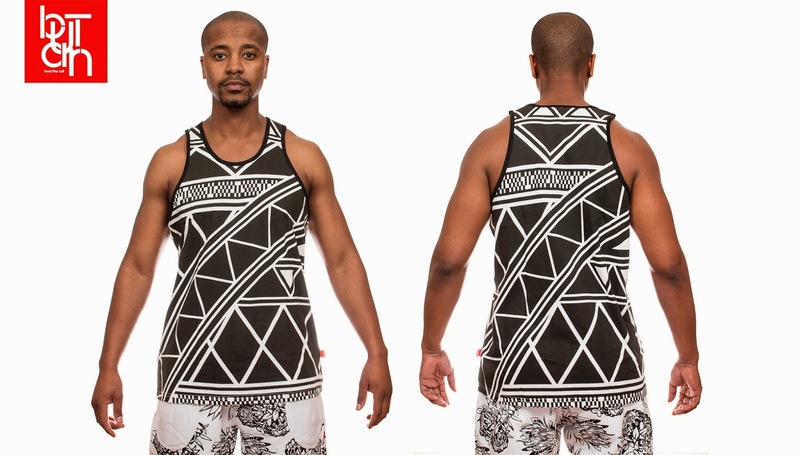 The "Tribal" (includes sweat shorts, vest and a spoti) – the pattern is inspired by African art. 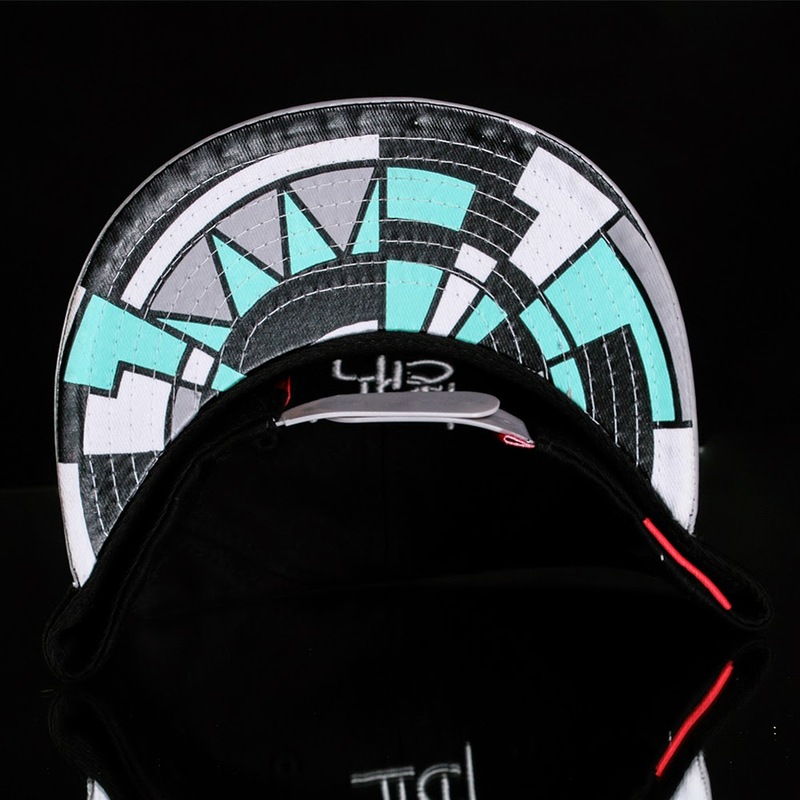 It is a fusion between traditional basket art and various tribal patterns. 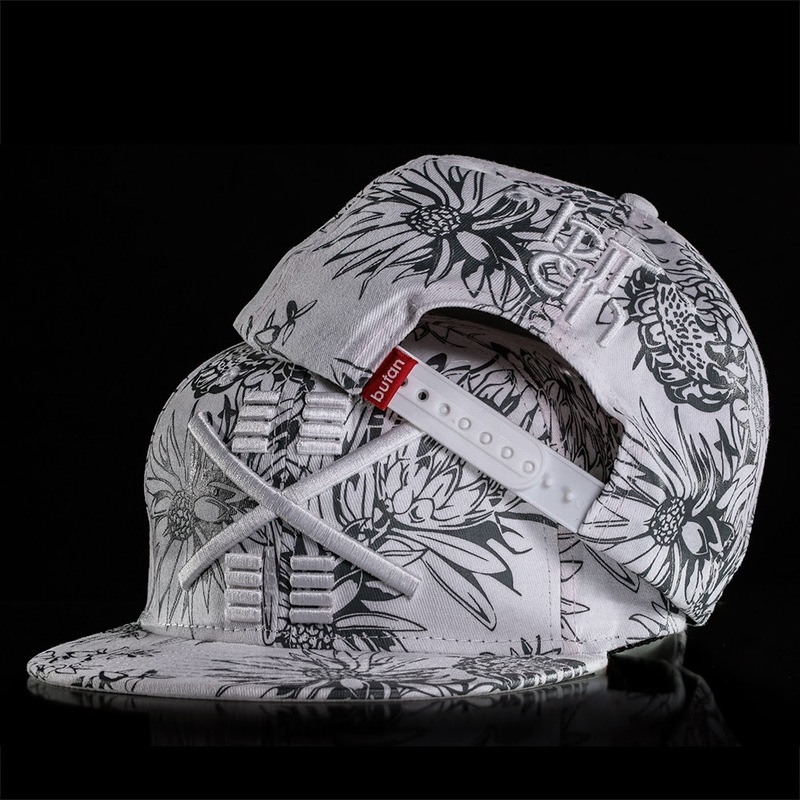 The “Protea77” (includes sweat shorts and snapbacks) - a flower print pattern which is inspired by the definitive stamp series of 1977, composed of a multitude of Protea plants that is growing in South Africa. 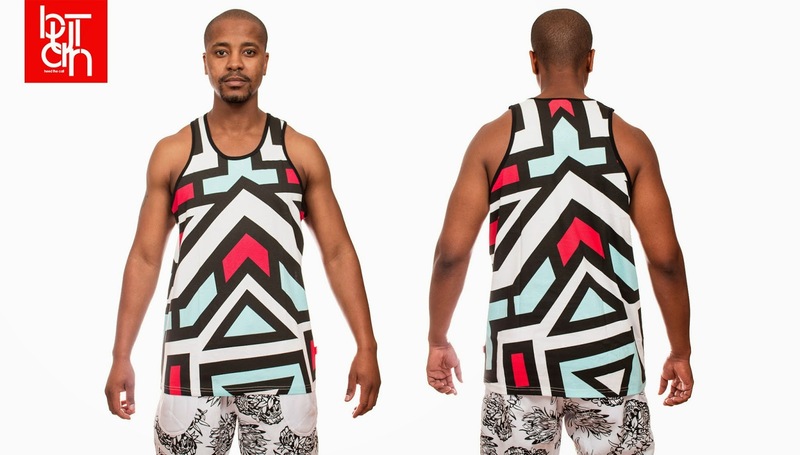 The “Homecoming V2.0” vest - the pattern inspired by Ndebele wall art. 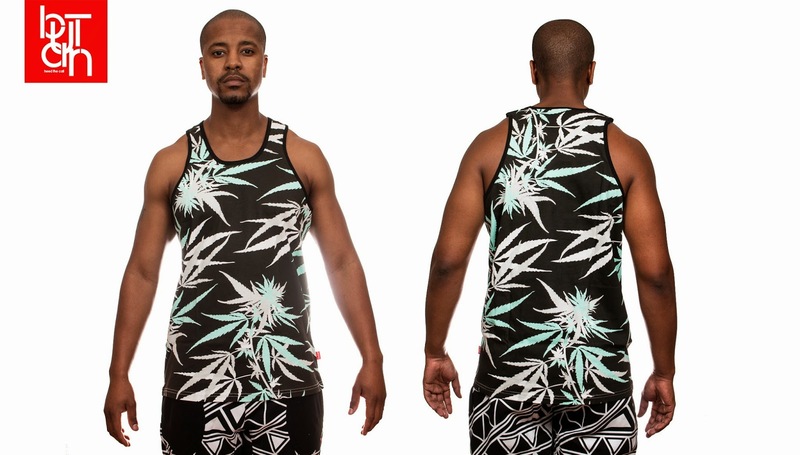 The “Swazi Gold” (includes a vest and a spoti) - a print of cannabis leaves on 100% pure cotton. 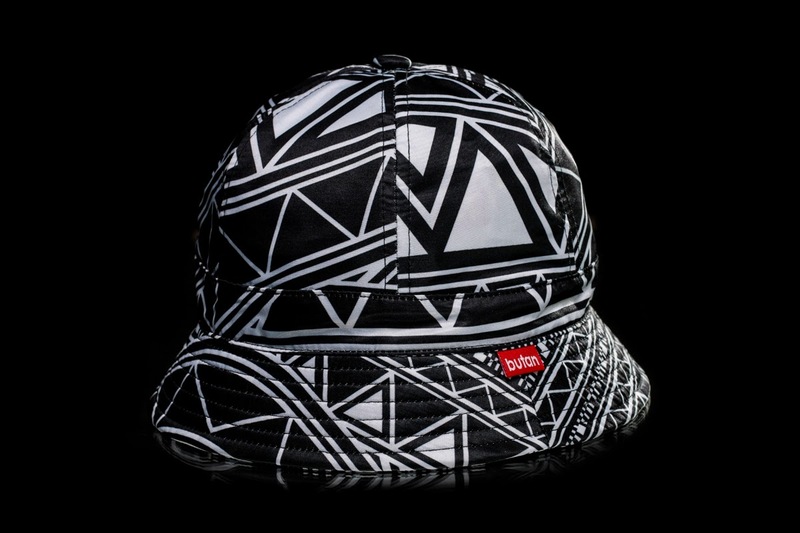 The "Basket Case" snapback - the pattern on the under-visor of this piece is inspired by the many intricate patterns found on African baskets across the continent. 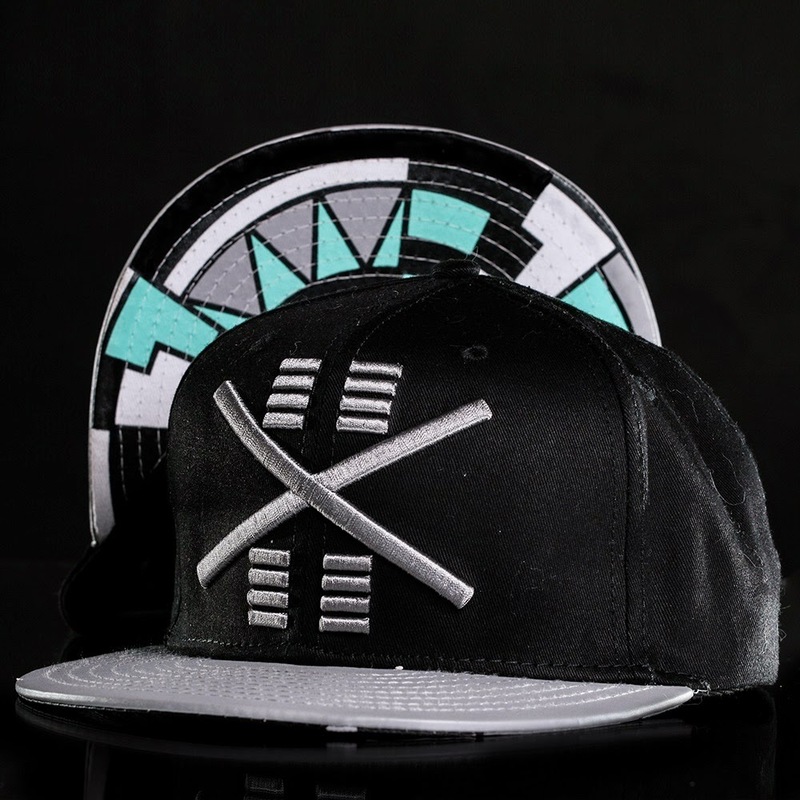 The front embroidery boldly features Butan Wear’s “Undefeated” logo, taking the form of a deconstructed African warrior shield. The "Home Run" button-up baseball shirt.